Family Guy fans, it’s time to celebrate by wearing your Peter Griffin costumes. 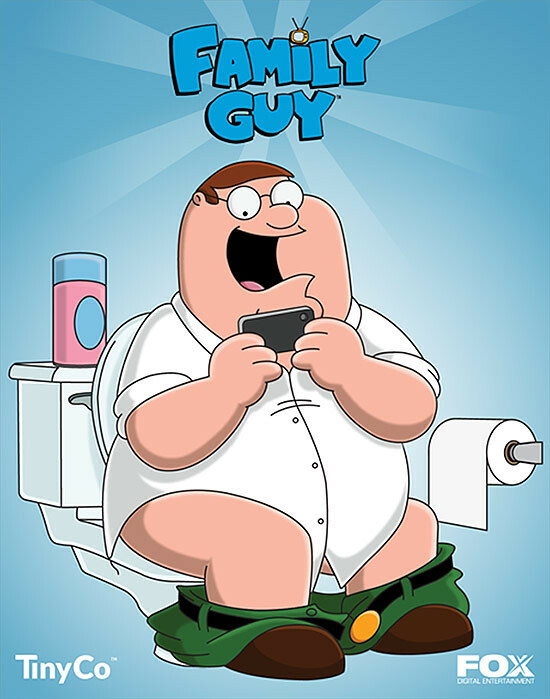 Twentieth Century Fox just announced that they are teaming up with mobile game developer TinyCo to create a brand new FAMILY GUY mobile game. In the game, players will be able to adventure throughout Quahog, recruiting (and sometimes confronting) their favorite FAMILY GUY characters along the way. TinyCo is working directly with the FAMILY GUY show writers to develop the game’s story and dialogue, ensuring that players will enjoy an authentic experience complete with original animation and endless antics that you’d expect from the citizens of Quahog.